Date: Sep 15 2018, 3 a.m. - 11:30 a.m. The Sedlec Ossuary is known as “The Church of Bones” and is comprised of 40,000 human skeletons! 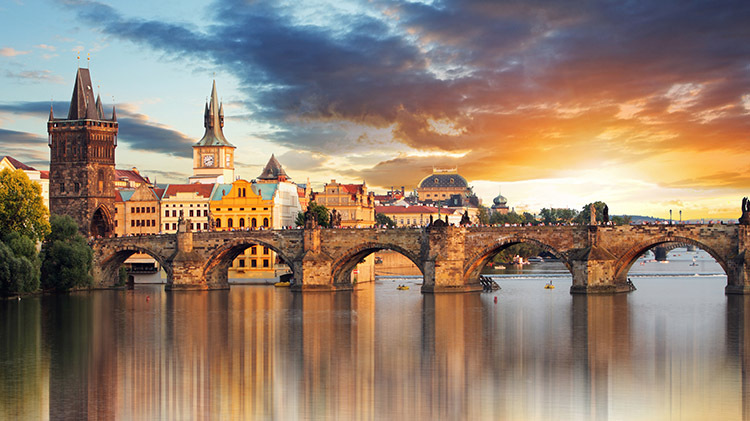 Come see this work of art and afterwards enjoy lunch in Prague before taking a bike tour of the beautiful city. After the bike tour enjoy some free time in Prague before heading back. Trip departs Storck at 3 a.m. and Katterbach ODR at 4 a.m. Return approximately 11:30 p.m.
Trip price includes transportation, bike tour, and entrance fee to the bone church. Contact Outdoor Recreation or MWR Central to register.